The only Panda Bears alive in the wild live in Sichuan. The zoo has a number of Panda Bears. Some come to the zoo if they need to recover from accidents. They are heavily protected. 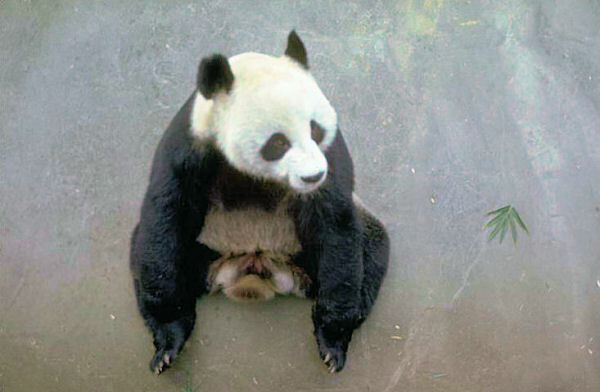 Two men were discovered with a panda skin they were trying to sell. They were tried and executed the next day.